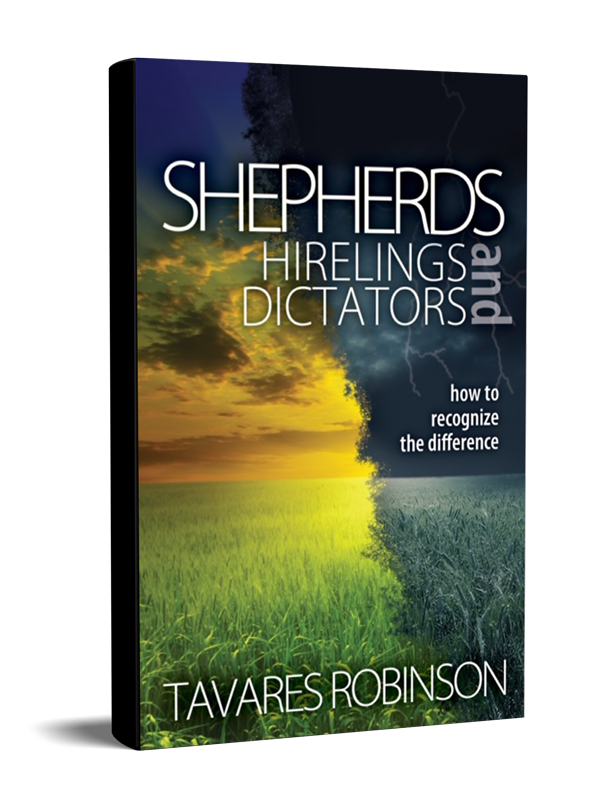 Shepherds, Hirelings and Dictators: How to Recognize the Difference Throughout generations, false prophets and insincere teachers have pretended to have the best interests of God’s people in mind. They claim they are human instruments who have received direct words of the Lord through the Holy Spirit. But in the final analysis, they do not represent God, and they harm the sheep. In this book, Pastor Robinson shows readers how to come out of false teaching into God’s marvelous light where there is healing, encouragement, and restoration.